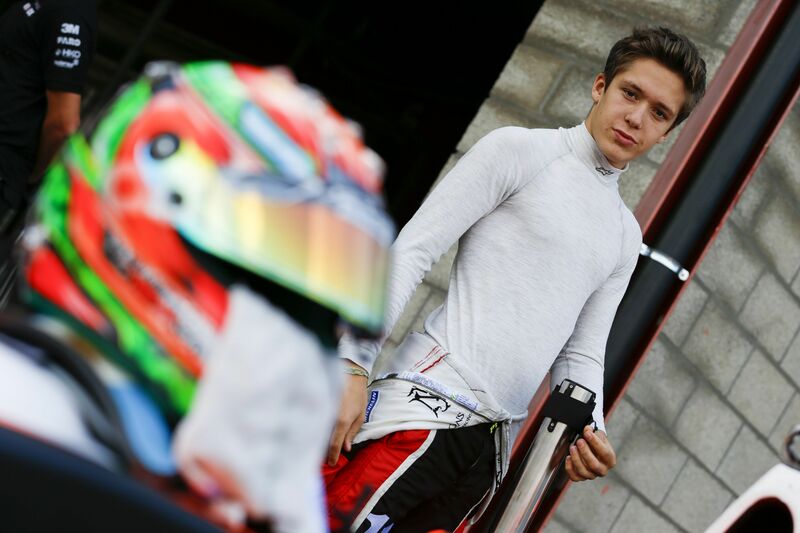 Lando Norris (Josef Kaufmann Racing) and Max Defourny (R-ace GP) are the two remaining title contenders for the 2016 Formula Renault 2.0 Northern European Cup. 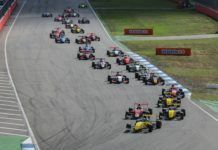 The first race at the Hockenheimring started under dry conditions, but a rain shower after a few minutes racing called for a first red flag intervention. 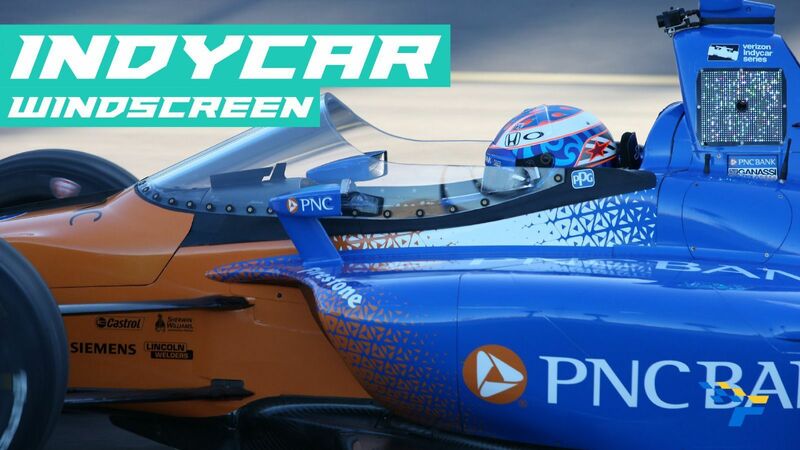 Several incidents at the restart on the slippery German Grand Prix circuit led ultimately to a race ending second red flag with three minutes remaining on the clocks and a maiden victory for Sacha Fenestraz (Tech 1 Racing). 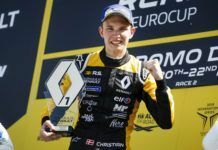 Fenestraz took a brilliant start that set-up his first victory in the Formula Renault 2.0 Northern European Cup. 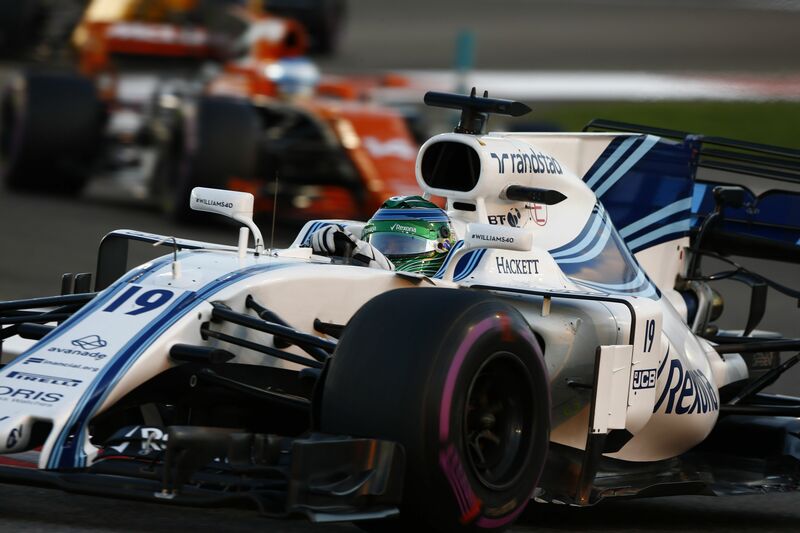 Defending in the first corners from pole setter Lando Norris, he remained in the lead despite all the incidents. Norris held his championship rival Max Defourny at bay, who moved up from fifth on the grid into third on the podium. 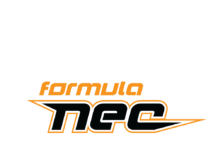 With 60 points still to be awarded in this weekend’s second and third encounters, Lando Norris holds a comfortable 52 points lead and is on course for a Formula Renault 2.0 double championship. Something only Filipe Albuquerque managed in the past. 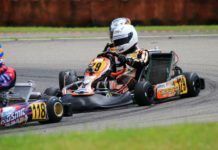 Dorian Boccolacci (Tech 1 Racing) started from tenth place, but lost places at the start to finish a distant eleventh and is out of the title hunt. Same for Jehan Daruvala (Josef Kaufmann Racing), who retired in the second corner of the race after colliding with Gabriel Aubry (Tech 1 Racing). Bart?omiej Mirecki (BM Racing Team), who managed an impressive third place in qualifying under tricky conditions, crossed the line in fourth. 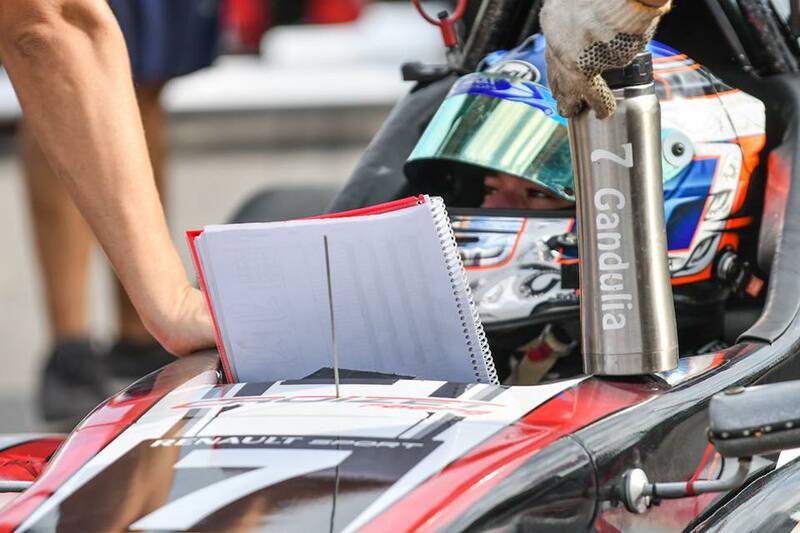 The Polish driver equalised his season’s best result at Budapest. 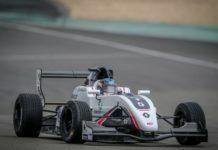 Robert Shwartzman (Josef Kaufmann Racing) finished fifth ahead of Alexander Vartanyan (Fortec Motorsports). 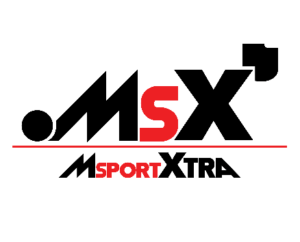 Young SMP Racing backed Vartanyan is only competing in his second weekend at this level.